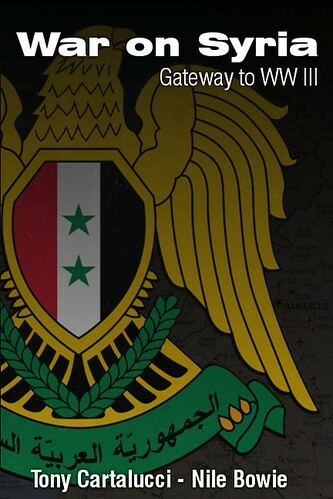 TIME reports regime's "pro-democracy" weapon caches yesterday, uncovered today after grenade attack. January 17, 2014 (ATN) - A grenade attack has left over 30 injured today, while Thaksin Shinawatra's "red shirts" confronted protesters in the north of Bangkok. must be thrown with the grenade after the pin is pulled. detonate within approximately 3 seconds. The grenade was thrown at a procession led by protest leader Suthep Thuangsuban, wounding over 30 people. When protesters broke into the vacant building where the attack came from, a stockpile of weapons was found, including M-16s, radios, and tactical gear, along with evidence suggesting the attackers belonged to the same border ranger units Thaksin Shinawatra deployed in 2010 during street violence that would leave 92 dead, thousands injured, and scores of buildings in flames. The militants had been camped in the vacant building for days, within walking distance of one of several main rally sites which have been attacked almost nightly since January 13, when "Occupy Bangkok" began. 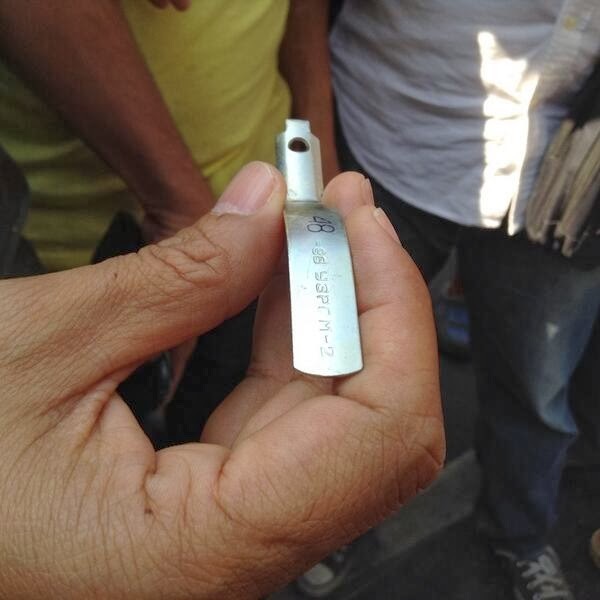 Attacks on demonstrators and leaders throughout the protests have included grenades, M16s, and pistol fire. Police loyal to the regime have also made overt threats, claiming they were preparing an armed campaign against protesters if elections were delayed. Now it appears these militants are active, even during the day in broad daylight - attacking at will with no condemnation from the regime, other "red shirt" leaders, and certainly not the Western media. To some of the police in Thailand's credit, they have come to the scenes of the attacks and have attempted to assist, but it is clear the only institution able to maintain order on the streets is the Thai military. Image: Just one day after TIME would report red shirts preparing to "fight for democracy" with stockpiles of weapons they have staged across Bangkok, the Thai military, police, and protesters attacked by one of the regime's militant cells would stumble across one including M16s, communication gear, a makeshift living quarters, and other tactical gear. The site is just down the street from one of several major rally sites that have been attacked almost nightly. 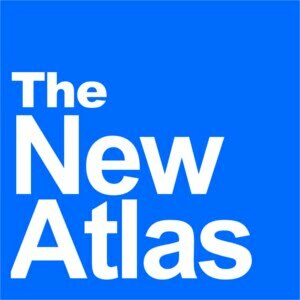 It appears at least one base of operations has been discovered and shutdown. U.S. law mandates such a cutoff, but since the administration declined to observe the statute following Egypt’s military coup in July, Thailand’s anti-democracy militants may be emboldened to believe that they, too, will be tolerated by the Obama administration. What the Washington Post doesn't tell readers is that the actual gunmen, bombers, and other assortment of terrorists taking to the streets in Bangkok, have all been deployed by the very regime it calls "freely elected" and "democratic." Nightly attacks have left people maimed and dead. 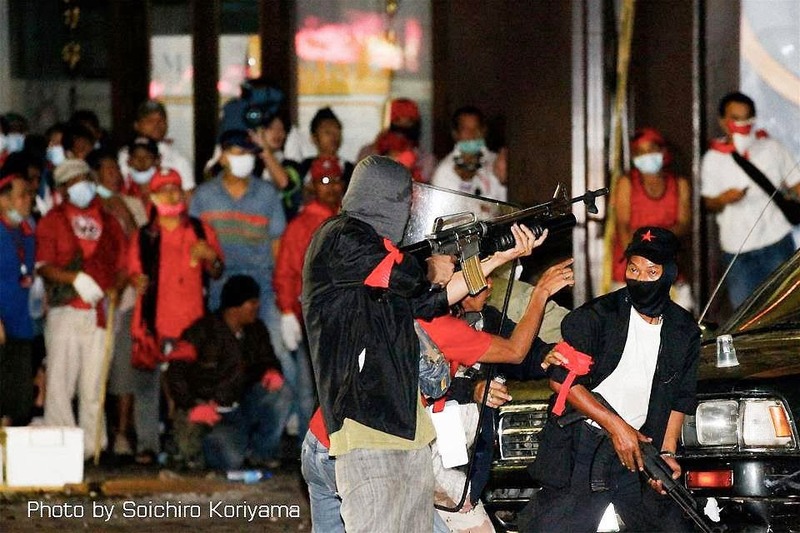 Image: Flashback to 2010 - Thaksin Shinawatra's "red shirts" were augmented by some 300 heavily armed, professional mercenaries, linked to the same militants uncovered today. 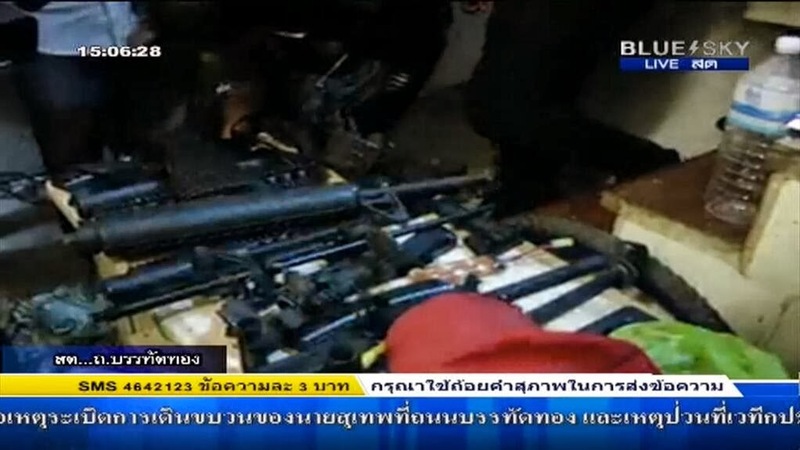 In 2010, as seen above, Thaksin's militants employed M16s (with M203 grenade launchers), AK-47s, as well as M79 grenade launchers and an assortment of hand grenades and pistols. Recently, the regime has threatened covert violence, in what appears to be a repeat of 2010 - this time aimed at dislodging protesters. Also today, an armed mob of about 100 of the regime's "red shirts" confronted protesters in the north of the city. They threatened that if protesters did not leave in 3 days, they would return to "take action" against them. The scale and coordination of the attacks and confrontations have been increasing in tandem with the vitriol and threats emanating from the regime. Earlier this week, "red shirt" leader Sudchai Boonchai implored followers to kidnap and kill the daughters of Thai Royal Army Commander-in-Chief Gen Prayuth Chan-ocha.